Connect to your PC via USB or use the 3.5 mm jack for connectivity to your personal device - such as a smartphone or tablet - to work or listen to music wherever you may be. In-line call controller with large buttons and LED indicators, making handling of calls and music easy. Pick up or end calls, control volume, or simply mute the line. State-of-the-art, noise-cancelling microphone eliminates background noise. Your conversation partner won’t struggle to hear what you’re saying. Can I listen to music on this device? Yes. Evolve 30 II has world-class speakers that are built for both voice and music. Does this device have Noise Cancellation features? Yes. The 3.5 mm jack lets you connect to your personal device - such as a smartphone or tablet - to work or listen to music. 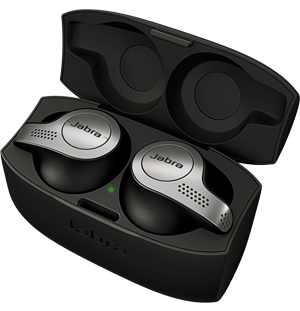 How do I set up my Jabra device to work with Microsoft Skype for Business for Windows? 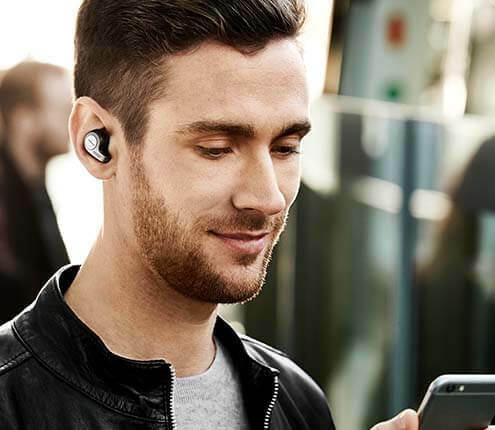 For more frequently asked questions please visit the Jabra Evolve 30 II support page.